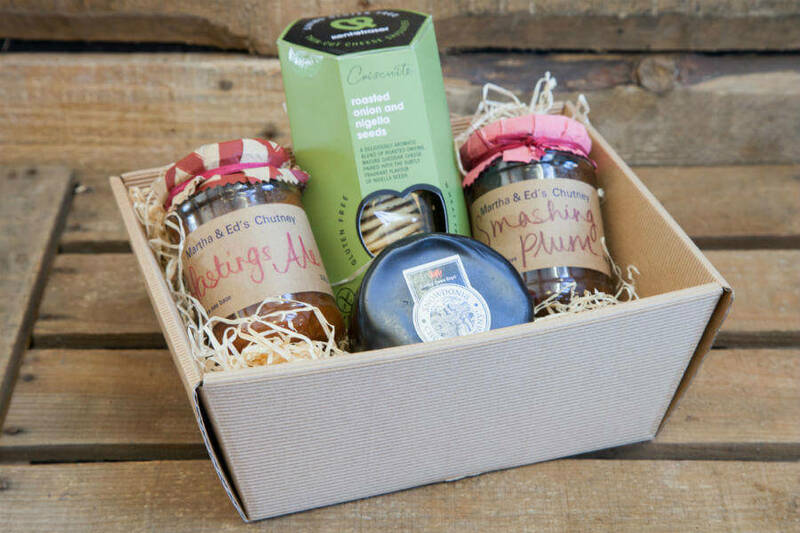 We offer a great selection of food gifts ideal for teacher thank you’s too, or you could treat someone to a bottle or two from one of our fabulous local winemakers, a selection of craft beers or some bubbles, everyone loves a sparkle. Orders for corporate gifts also taken. Not sure what to buy? 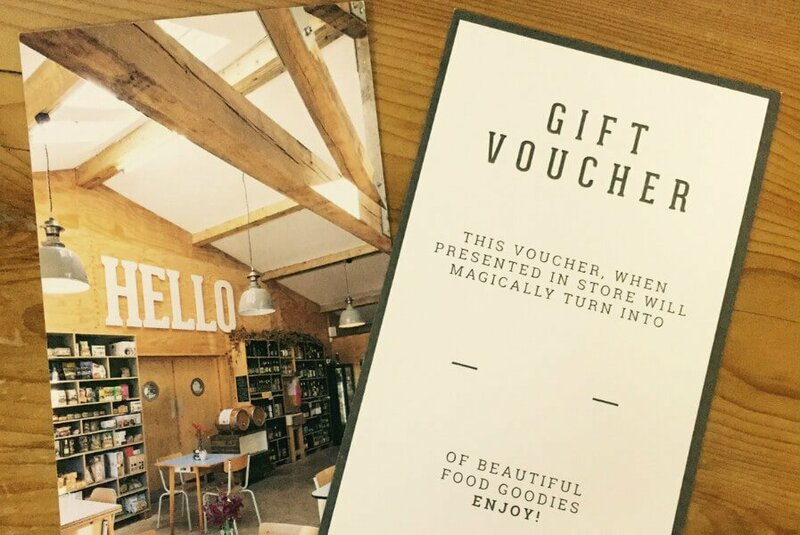 Then make someone’s tummy happy by purchasing a gift voucher for them, available in store. 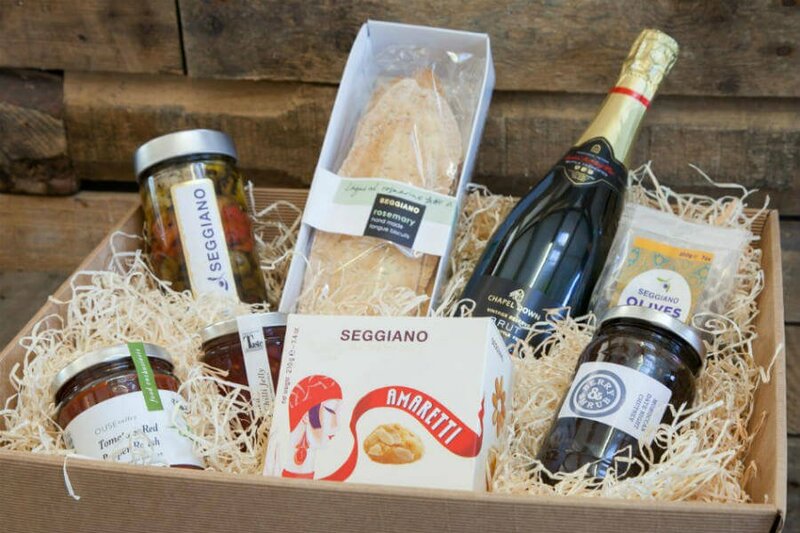 Beautifully labelled local or global goodies are enticing on the eye as well as the palate and we offer a bespoke hamper service where you can choose your own products in store and for a small charge your goods will be presented beautifully in a kraft card tray with cellophane, ribbon and gift tag. Holidaying nearby and want to arrive to a bounty of fresh local seasonal produce? 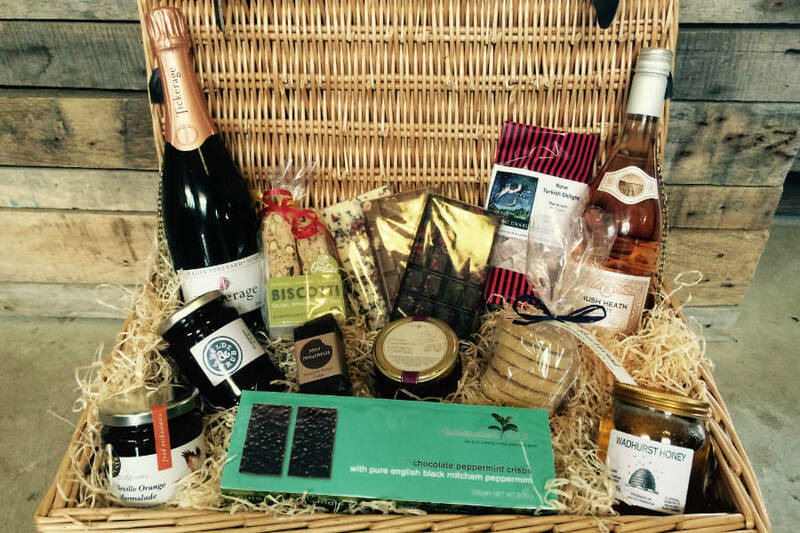 Pre book your arrival hamper, barbecue or breakfast box with us and we will put together a bespoke hamper of goodies, as well as deliver to your destination so it arrives before you do (within a 10 mile radius, delivery charge applicable). Planning ahead, in a hurry or just know exactly what you want? 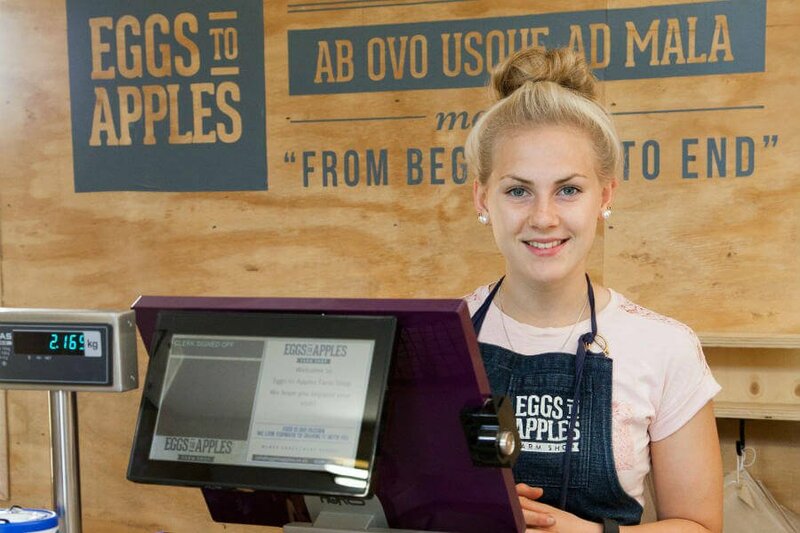 You can call or email to place an order that will be available to collect at your convenience. Want your fish filleted and prepped in advance so you don’t have to wait? 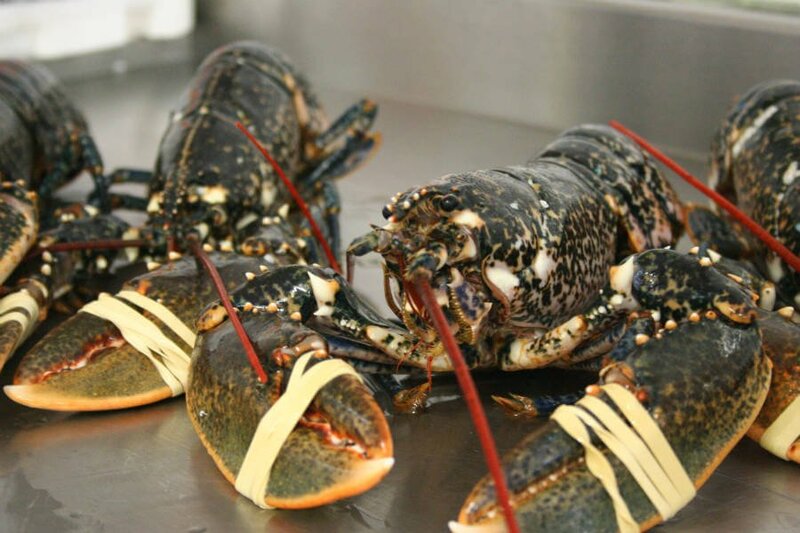 The Fresh Fish shop are here each Friday and can prepare to your specifications, including getting your fish seasoned and oven ready, coming in its own foil tray ready for you to pop in the oven with minimal effort required. If it’s a request for something we don’t have in stock then with notice Sebastian from the Fresh Fish Shop can fulfill specific or unusual requests. Large or catering orders may benefit from a discount. We have a great range of ready prepared cuts of beef, lamb, pork and poultry from two local farms and one game dealer chosen for the quality of their meat and its provenance. Orders can be taken for specific cuts of meat prepped to your requirements and available to collect at your convenience. 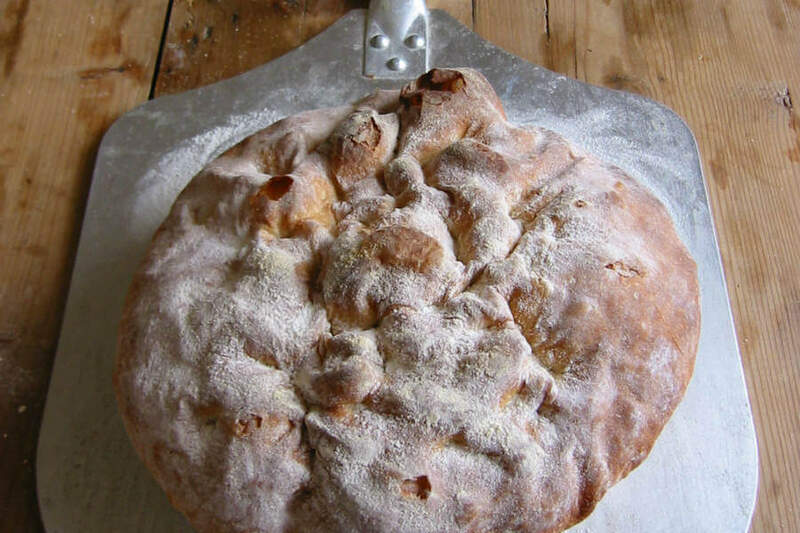 We are proud stockists of The Lighthouse Bakery’s artisan breads and bakes. Ensure your favourite sourdough or spelt loaf is available on the day you want by placing a regular order with us. 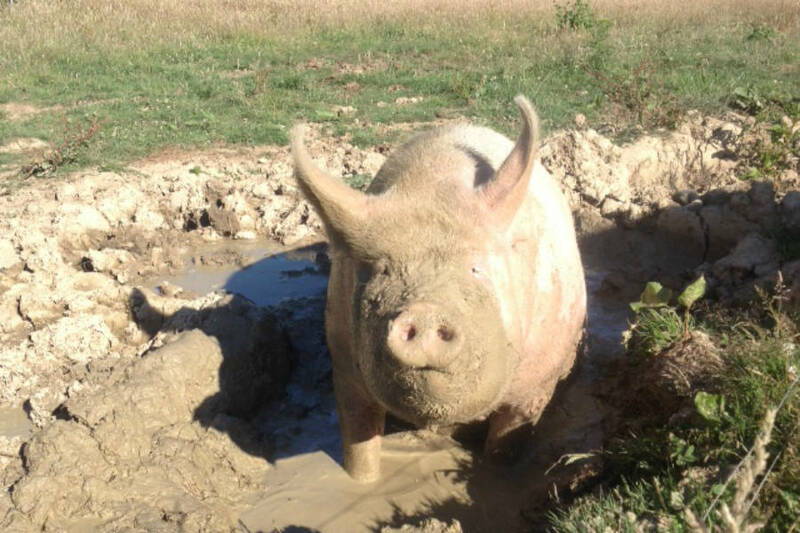 Chegworth Valley Farm in Kent is one of our many fresh produce suppliers, offering a wide range of home grown produce, alongside that of their partner farms in Spain and beyond. 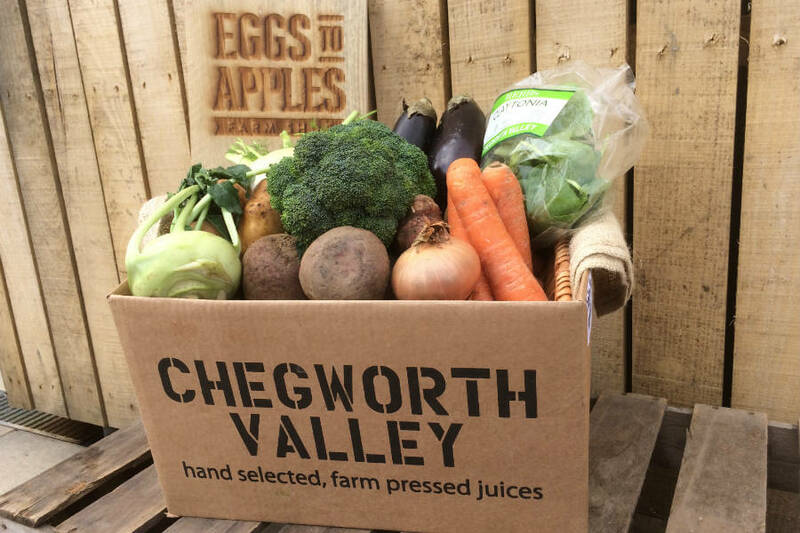 Chegworth offer a great range of seasonal fruit and vegetable boxes that you can order through us to be available for collection, at present on Fridays.